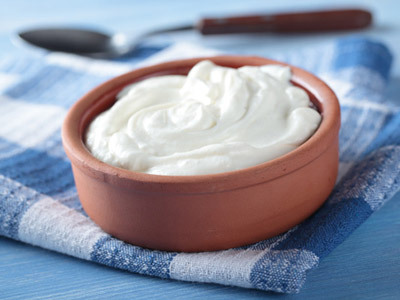 It is best to take live culture Probiotics on a full stomach, (after a meal) per Microbiologist Francine Mondou. Reasons being the gastric pH environment in the stomach is less acidic and allows probiotic strains to survive for at least 2 hours in gastrointestinal system with a pH of 4.0. This entry was posted in Probiotics and tagged Natural probiotics, Probiotics, Probiotics and Antibiotics on October 7, 2014 by cdifffoundation.